Happy Monday! Tomorrow is the start of a new month which is also my birth month and I have begun the process of reflecting on my personal year. This year has been a hard every step of the way, at the same time has been poetry. Since I am in a reflective state I wanted to start off this week thinking about the importance of reflection. 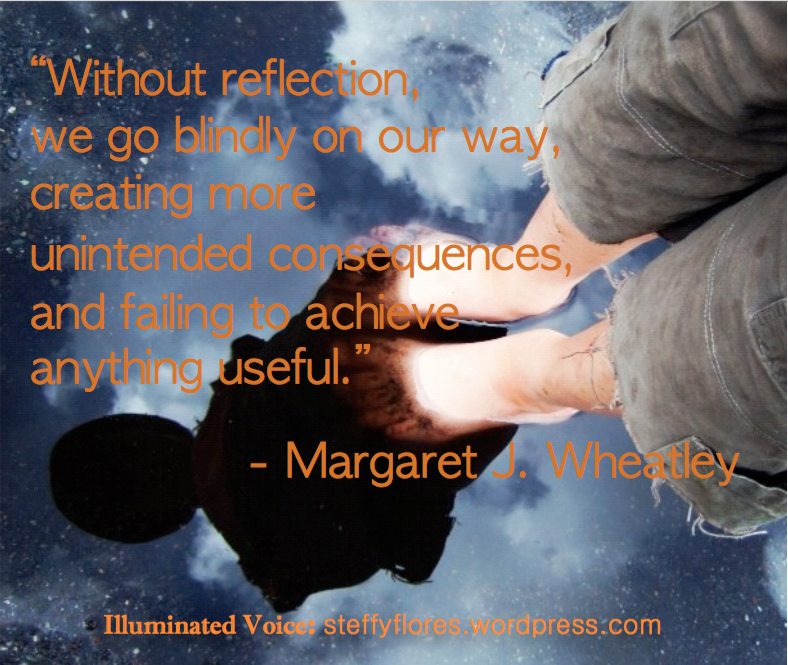 Reflection is important for growth and learning. It is only when we reflect that we can notice our patterns and habits and make the changes to live and be better.